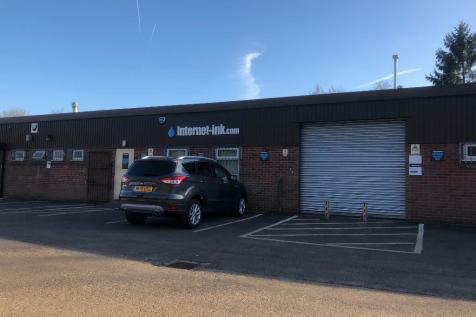 To let workshop/warehouse unit located on the popular Debdale Lane Industrial Estate close to the centre of Keyworth. 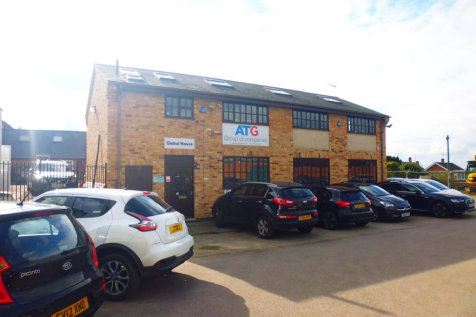 Good access to Nottingham and the south of the county via the A606/A46. Available by way of a sub-lease. 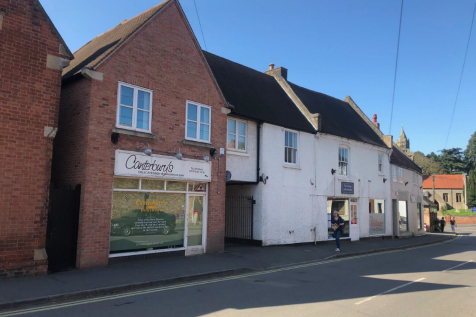 To let self contained two storey offices situated in The Sqaure in Keyworth. 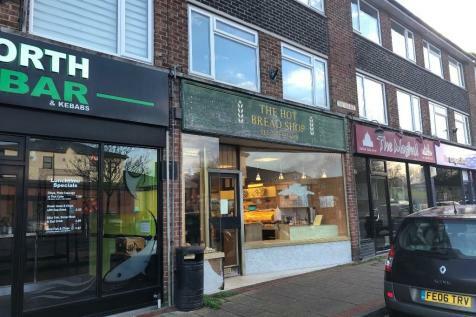 Popular south of Nottingham Village Location. Good access to Nottinghamshire & South of County. Available March 2018. 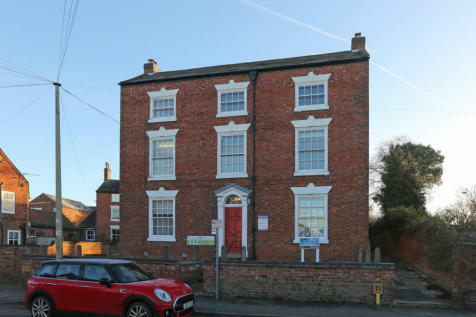 To let first floor offices situated in the heart of Keyworth accessed off of Main Street. 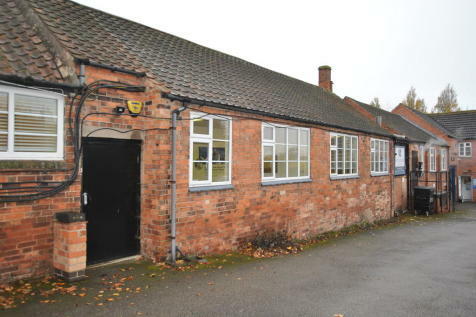 Popular south of Nottingham Village location and good access to Nottinghamshire and South of County. Available immediately. 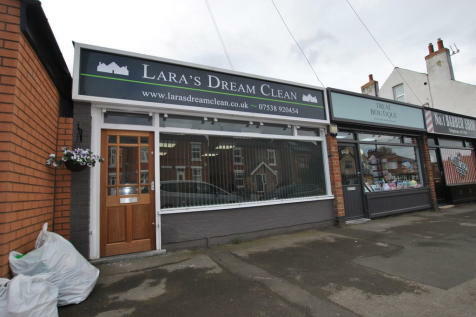 The property comprises a three storey detached building with a rear extension of brick construction under a pitched tiled roof. The office suite available is laid out over the ground and first floor. The property has good access to Nottingham & South of County.